Timeless side gate available in a range of sizes. Provides charm and character to any setting. Handmade in the UK from PEFC certified timber the timeless Devon Arched Wooden Side Gate is the perfect addition for the security conscious homeowner. Suitable for a range of pedestrian entrances the gates are available to buy online in a selection of common sizes making them ideal for most residential applications. Traditional arch top provides visual appeal. Tall wooden garden gates are suitable for many residential settings. Constructed using 30mm x 85mm ledge and braces along with 85mm x 15mm tongue and groove infill boards. Hinges and fittings suitable for our side gates are available to order separately. Smooth planed finish ready to be painted or stained before installation. Select the gate size you require using the drop down menu. 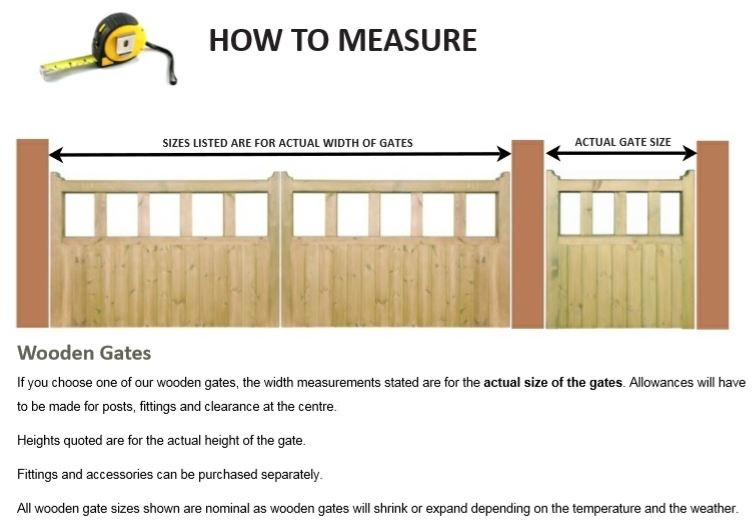 When making your choice please be aware the size stated is the physical width of the Devon Arched Wooden Gate. No allowance has been made for the additional space you will need for the hinges, latch or any posts that be required. Confused about ordering Devon Wooden Side Gates Online? If you do not know what to order or would like to speak to us to discuss your options feel free to call now on 0844 804 5577 and a friendly member of staff will be on hand to provide support. You can also contact us by sending an email to sales@gardengatesdirect.co.uk or send us a message here using our online form. To find more help and advice within our online shop please refer to the buying guide, ordering guide and frequently asked questions page. Alternatively if you need more details on installation why not take a look at some of the useful pages detailed below. Looking for a different height? 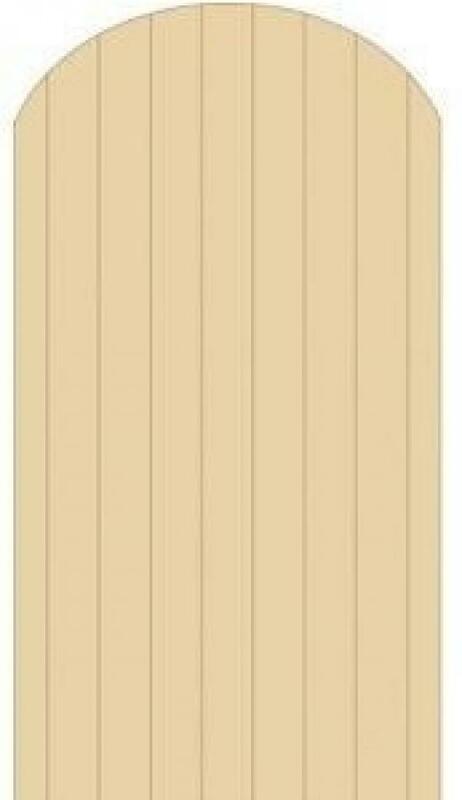 Click the links detailed below to view the range of height options within the Devon wooden gate design. To complement this timeless arched side gate we are able to offer you the following optional extras and accessories. Call us on 0844 804 5577 or email sales@gardengatesdirect.co.uk if you are unsure of your requirements or have a technical question you would like answering prior to placing an order.